A story of intrigue, betrayal, and crime among soldiers on the same side in an unpopular war. PFC Bell, a newly-minted U.S. Army MP, quickly discovers that there’s more than a war going on along QL 4, the main road from Saigon into the Mekong Delta. It’s old-fashioned crime and corruption. He doesn’t want to get involved, just serve out his time and go home, but life for an American MP in Vietnam in 1970 doesn’t work that way. 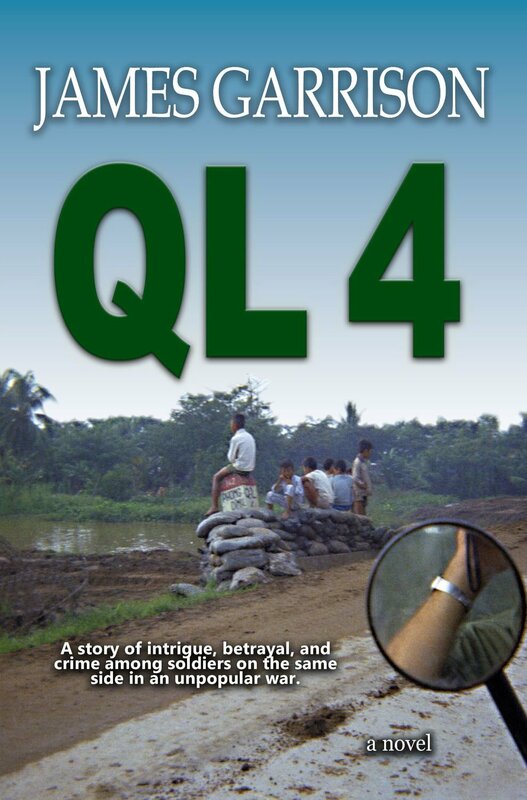 QL 4 leads Bell deep into a swamp of deception, mayhem, and death that insinuates its way both into towns the MPs patrol each day and into the old French villa where they live.